HOME / TRENDING / KATRINA KAIF TO RECEIVE THE SMITA PATIL MEMORIAL AWARD: 7 ROFL TWITTER REACTIONS! 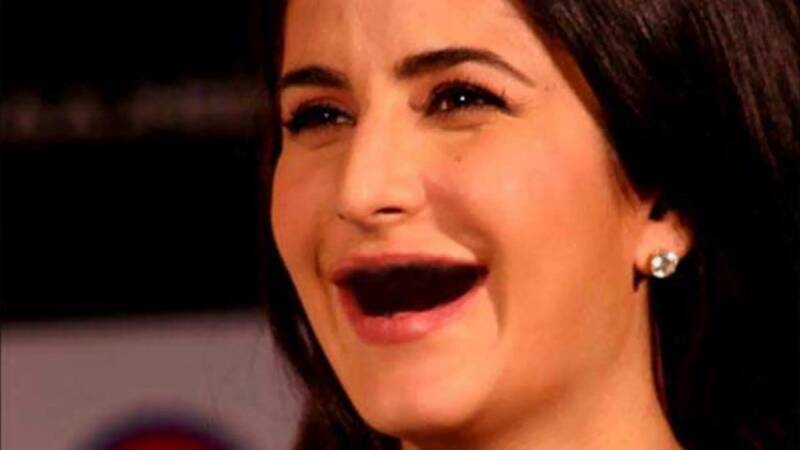 With the recent news of Baar Baar Dekho actress Katrina Kaif to be bestowed upon with the Smita Patil Memorial Award, all we can say is, it is time..it is time to leave the planet! The news is so disturbing that we have no words for this! Like what on earth just happened! Katrina Kaif to be receiving this prestigious award? WTF! Smita Patil was a stellar actress and all the actresses who bagged this award in the past..you guys should be seeing the list and wondering if you even want to kill the jury or no! To begin with, somebody like Tanvi Azmi was the first ever actress to win this award, followed by the likes of Meenakshi Seshadri, Sridevi, Madhuri Dixit, Manisha Koirala, Urmila Matondkar, Tabu, Aishwarya Rai Bachchan, Kareena Kapoor Khan, Vidya Balan, Priyanka Chopra and Deepika Padukone amongst others! We think it is safe to say that there is indeed a better life on Mars, yeah? Here are 7 reactions from Twitter we think are the best! Bobby Deol is so on point with this one! We can only hope KRK doesn’t win the Oscar too! Ahahahahhaa. The best tweet we think there ever could be! Agreed? Touche! We should applaud her for this! Thanks for this post! You get us Manali! What an insult to the late actress..Urgh! We honestly cannot even digest the news and to get over this is going to take a long while! Good luck to you too with that!